Steep Rock Association’s 3 unique preserves offer some of the most beautiful hikes in Northwest Connecticut. Spanning over 40 miles, our trails offer everything from a leisurely stroll along the Shepaug River to more rigorous hikes leading to spectacular views. Trail maps are located in the kiosks at the entrances to each preserve and highlight the distance of each blazed trail. 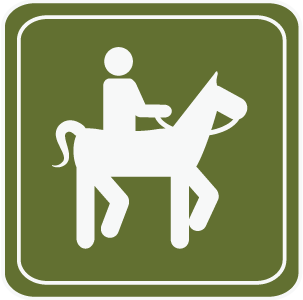 Both Steep Rock and Hidden Valley Preserve offer scenic trails for horseback riding and have trailer accessible parking. In addition, Steep Rock Preserve offers a riding ring, where riders can let their horses roam while they enjoy lunch at the nearby picnic tables. Designated riding trails are marked on the respective Hidden Valley and Steep Rock Preserve maps. Steep Rock Association offers mountain biking on certain trails at our Steep Rock and Hidden Valley Preserves. Biking is not permitted on any of the trails at Macricostas Preserve. 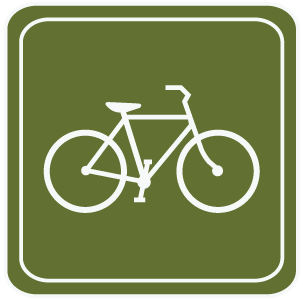 Biking trails are generally flat and wide, located along the Shepaug River at both preserves. 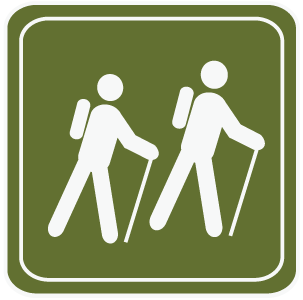 Please reference the Steep Rock and Hidden Valley trail maps for designated biking trails. Please respect the land by following the rules listed below. If you have any question please do not hesitate to give us a call @ (860) 868-9131 or email us HERE. Leash your dog(s) and remove their ‘doo to help keep the trails accessible. Camping, fires, and hunting are prohibited. Please do not remove any natural resources – we know you care, so leave them there. There are no bike trails at Macricostas Preserve. We invite you to ride the appropriate trails at our Hidden Valley or Steep Rock Preserves.